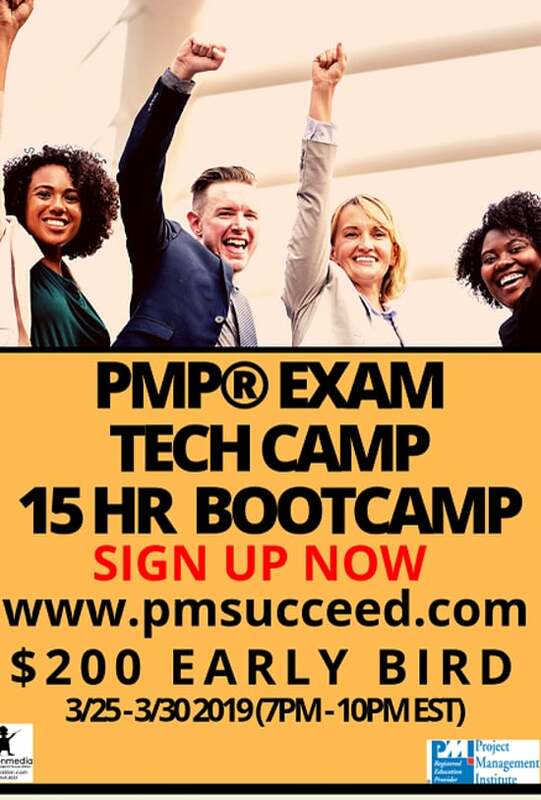 ACE Your PMP® Exam! Sign Up Now! 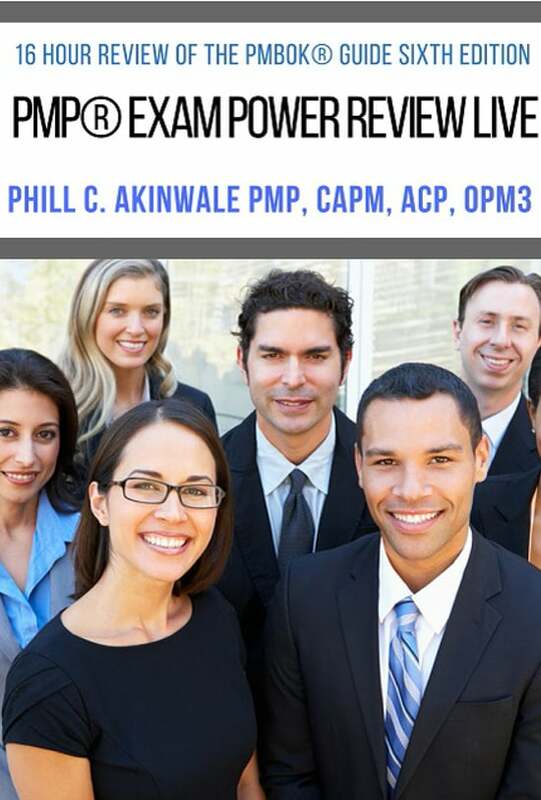 35 Contact Hour PMP® Exam Course (PMBOK® Guide Sixth Edition). Great for self-study of the exam syllabus. Certificate awarded at course completion. Upon subscribing for the course, you will be registered on our learning management system. Can you cover ALL ITTOs in 6 HOURS? Think about it! The exam syllabus has A LOT of information.This solution will sensitize you to the PM dogma and all ITTOs in 16 hours! 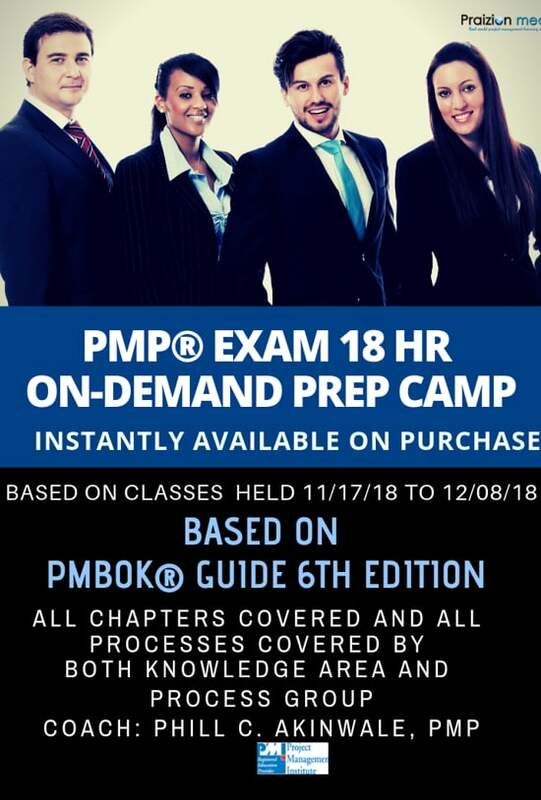 This is a monthly subscription course to speedily grasp the core concepts of the PMBOK® Guide SIxth Edition for either your CAPM or PMP Exam. Easy-to-grasp breakdown. The technicalities of Chapters 4, 9, 10, 12 and 13 can appear to be very tough for some students. This is 63% of the PMP EXam! 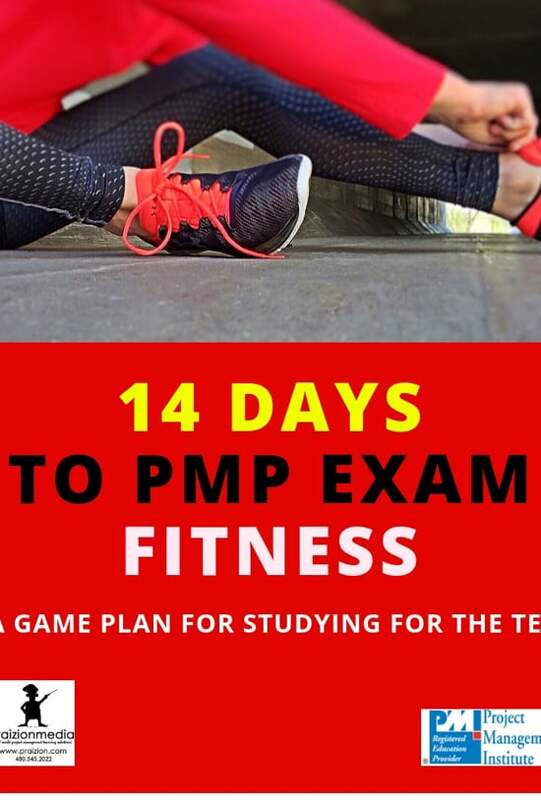 This 5 days bootcamp was held in March 2019 to get students caught up with the PMP Exam chapters that they found the harderst. Awesome way to close those gaps before your exam. 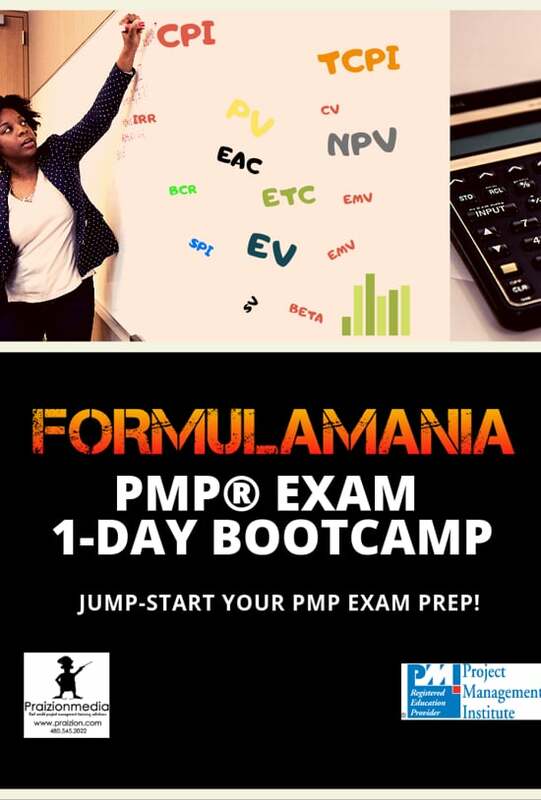 Can you cover ALL PMP Exam formulas in 9 HOURS? Think about it! The exam syllabus has A significant formula-related information.This solution will sensitize you to the formula dogma in 9 hours and point you in the right direction. 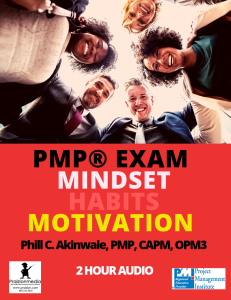 Instant Download: PMP® Exam Mindset, Habits and Attitudes. 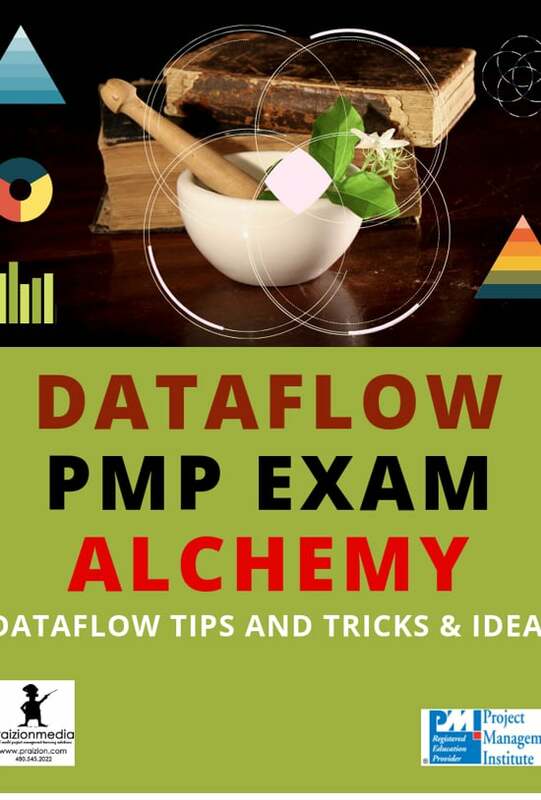 An inspirational guide towards getting PMP certified with helpful tips and tricks concerning how to study and how to be in the right mindset towards success on the PMP Exam. Success motivation on audio! 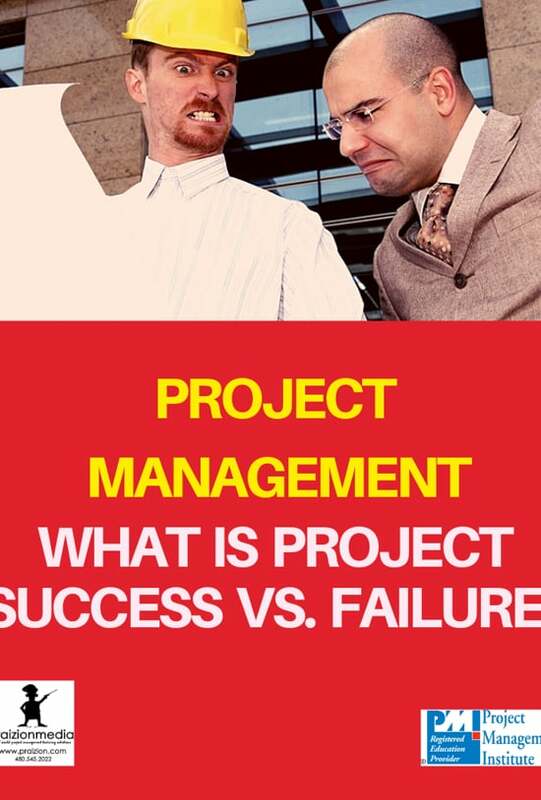 A short webinar exploring what constitutes project success and failure. 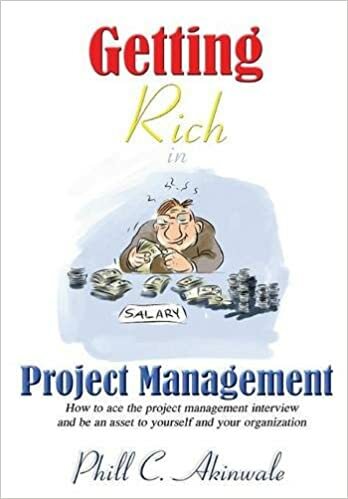 It puts the PMBOK Guide in a real-life context and explores certain parameters that contribute to project success and failure. 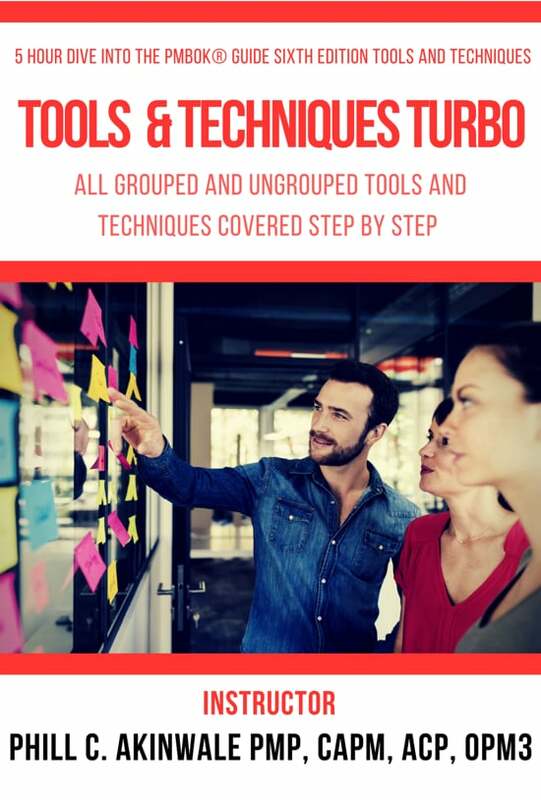 A rapid dive into ALL the TOOLS and TECHNIQUES with a quick reference tool to recall where each tool and technique is used. 4.5 Hours long. 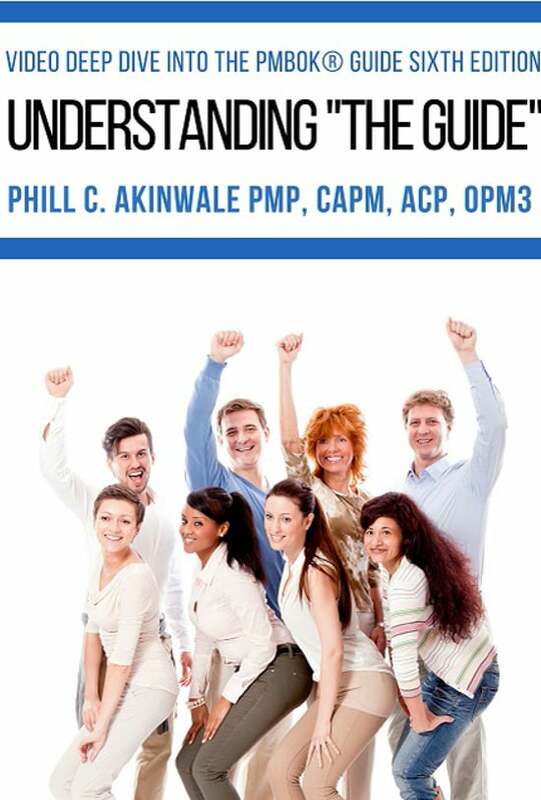 This covers pages 686- 693 in the PMBOK® Guide emphasizing what you need to know for the exam. 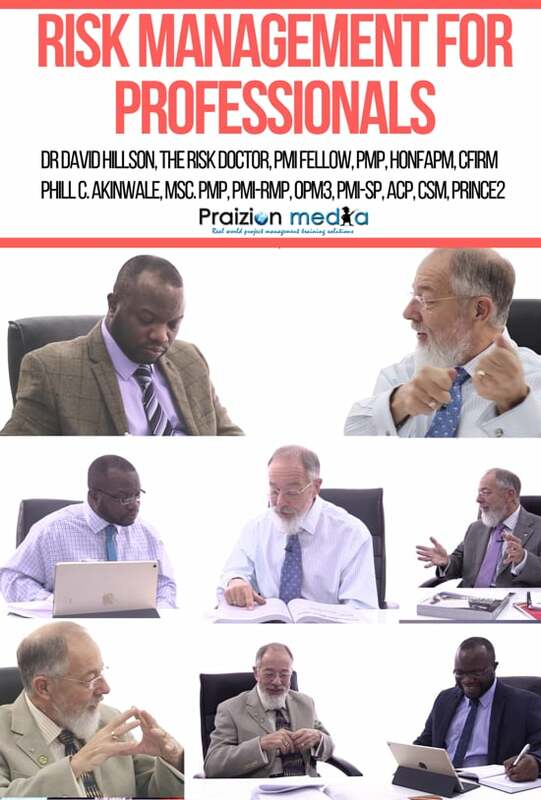 Risk Management for Professionals and PMI-RMP® Exam Students (With Dr. David Hillson). A great entry level course for those seeking to know how to break into project management and be gainfully employed project managers. 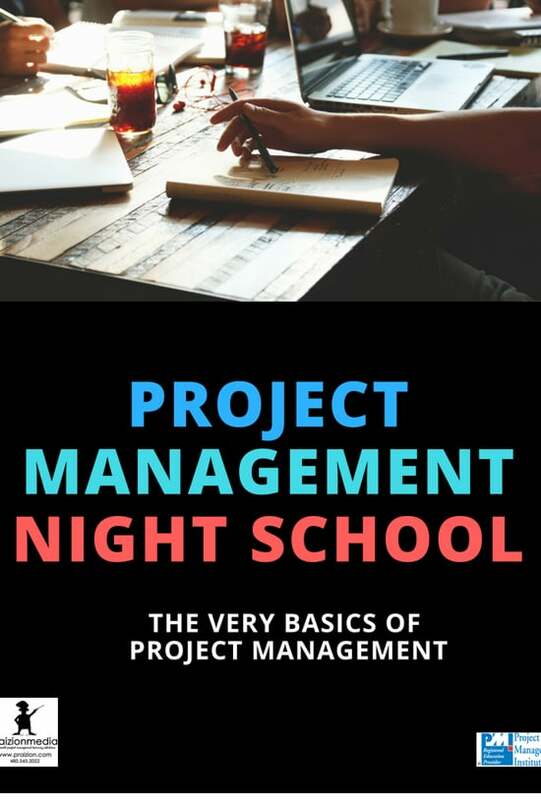 Gain new knowledge about the standard for managing projects. The first time takers usually average between 40 – 60% on the marathon mock exam. It will expose several knowledge gaps and help you better focus on your weak areas to avoid any suprises on the real exam. A 14-day curriculum to further inspire and guide students who have completed a 35 hour bootcamp. This helps getting a schedule together to cover the content in 14 days. There is a final review of process groups at the end of the curriculum. 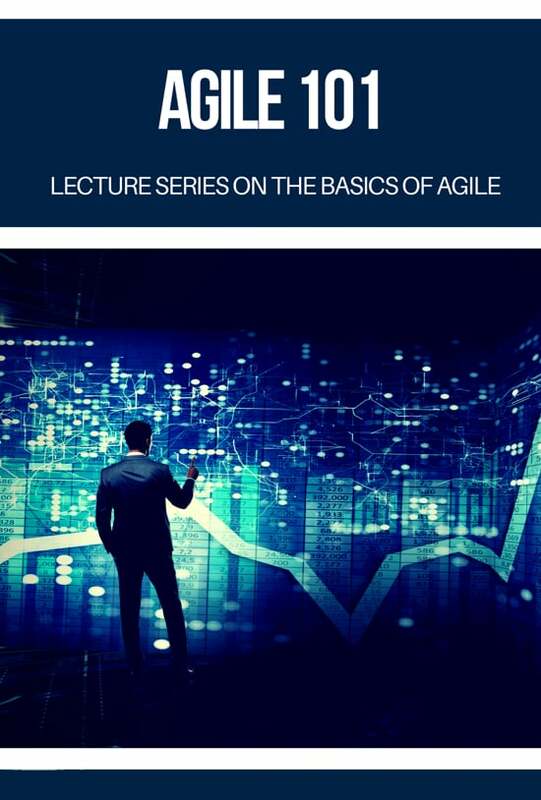 A great entry level course for those seeking to know what exactly Agile is and how to use it to manage their projects. Join our Agile expert on this two part journey to learn more about the flavors of Agile using simple concepts and ideas. Feeling uncertain about Earned Value Management? Then take this 4-hour course as a reality check and learn what is required to ace this aspect. The foundational concepts for indices and variances are covered and then built upon in-depth, covering EACs and TCPI. 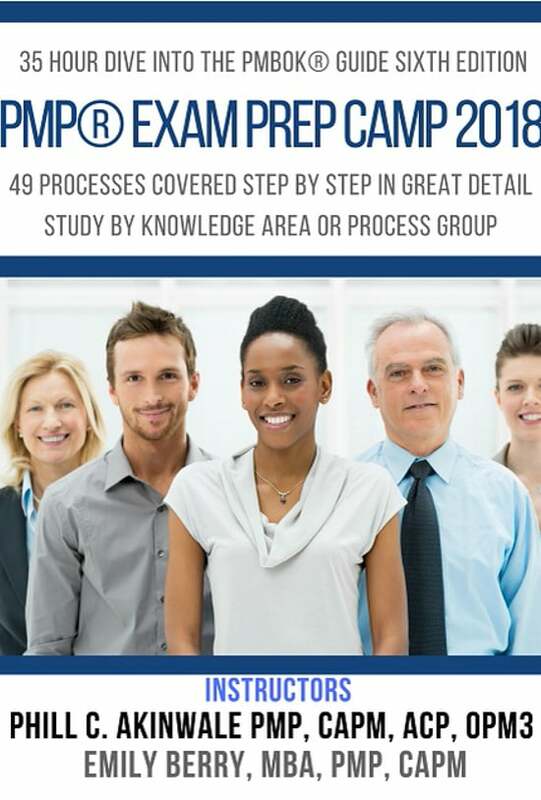 Would you like to find yourself laughing all the way to the SCORE BANK” on your PMP® or CAPM® Exam? Then get this “cramlist” on your phone and use this as “a reminder to self” to know ALL those definitions…there is a lot of stuff but know this cold! A short curriculum that covers only the KEY outputs and provides a short test at the end of each key outputs review. 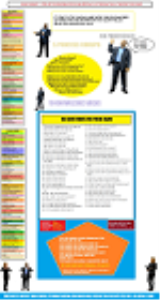 It is an effective way of training your mind to recall EVERY major output of the 49 processes. During the review, the tools and technique icons appear listed. Great companion to the Key Outputs Review. For the PMP or CAPM exam, it is important to master critical tools, techniques and outputs. This e-book presents a great approach to ITTO recall using icons to give the reader clues while keeping the learning experience intact. 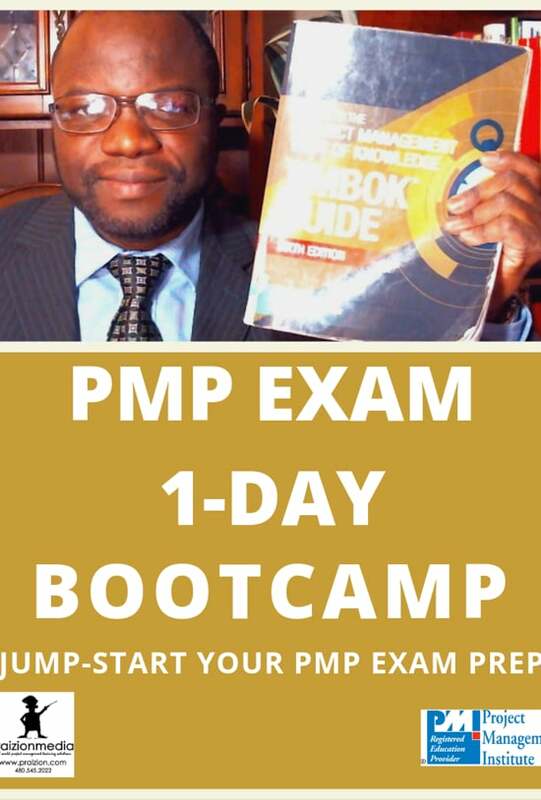 High-level summary where you can cover the entire syllabus before your actual PMP Exam Bootcamp or before an endeavor like an interview, training or something else that requires you be on top of your PMBOK Guide game as a trainer, coach or study group leader. 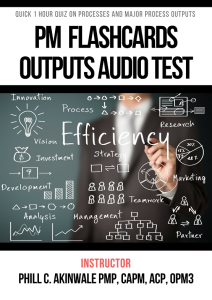 These audio flash cards are designed to test your knowledge of the 10 knowledge areas and 49 PMBOK processes and their numerous inputs, outputs, tools and techniques of Project Management as described in the PMBOK Sixth Edition. 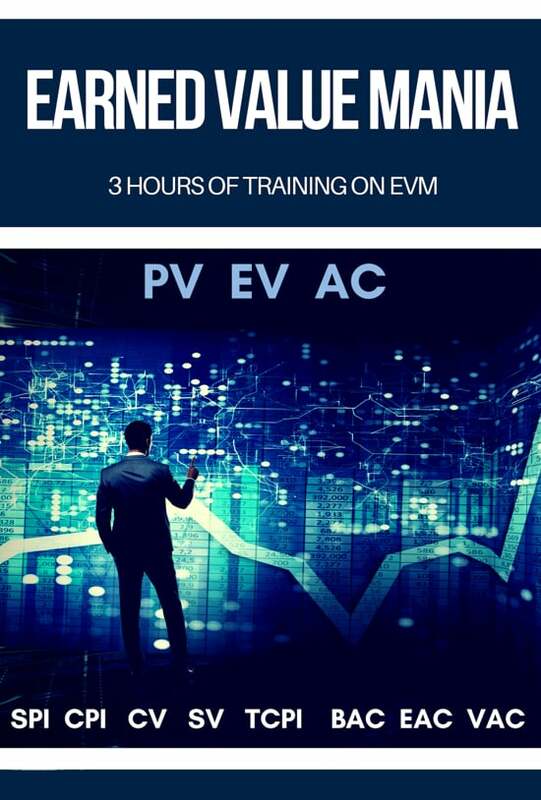 50+ minute audio discussion sharing motivational inspiring and informational material for PMPs and project managers with other relevant certifications. 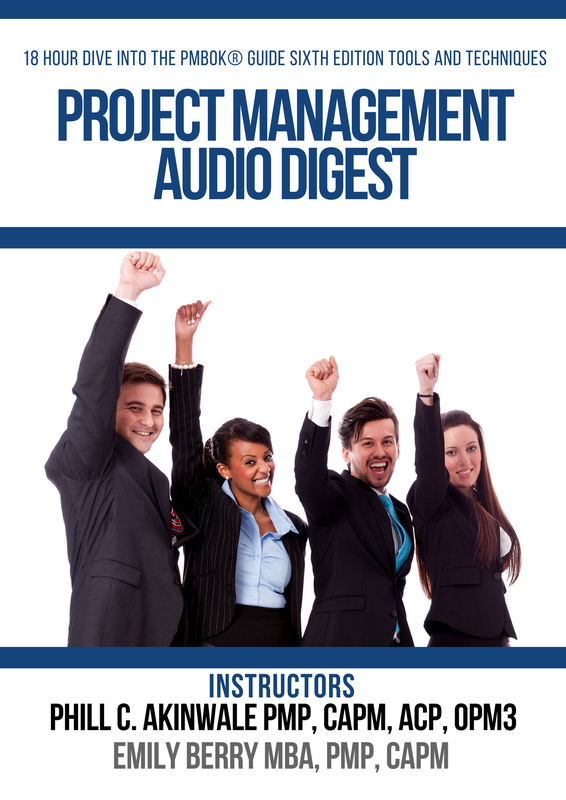 This MP3 offers ideas of possible direction for PMPs on how to proceed in their project management journey. 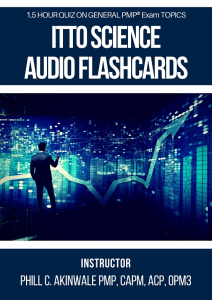 Over 160 audio definitions and questions broken down by knowledge area which you can play in your car for great drive time study or at home as you relax. 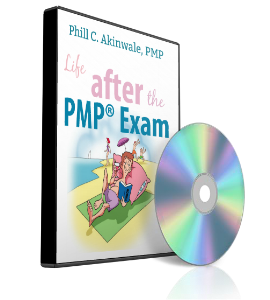 The CD set also contains study tips and exam-test taking strategies that will help you focus on a strategy for the PMP exam. A 5 hour review of CAPM Exam basics and project management elementary concepts. 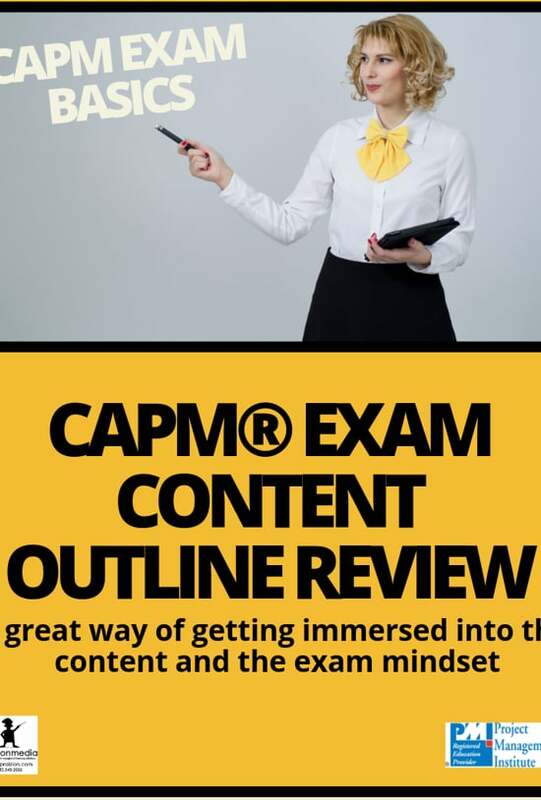 Curriculum also summarizes the CAPM Exam Content Outline giving an overview of all chapters and sections on which the actual CAPM Exam is based. Strategies and tips for studying are shared. The technicalities of Chapters 5, 6, 7, 8 and 11 can appear to be very tedious for some students. 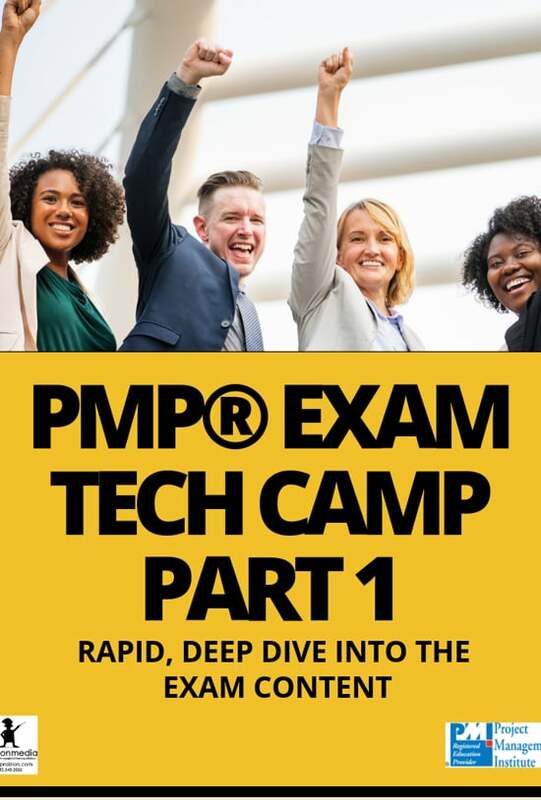 This 5 days bootcamp was held in March 2019 to get students caught up with the PMP Exam chapters that they found the harderst. Awesome way to close those gaps before your exam. Learn how to overcome the difficulties associated with job searches, interviews and self advancement as a project manager. 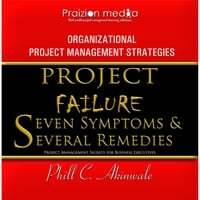 There is an almost uncanny similarity among the reasons that projects fail in any organization, and they come with their own "symptoms." This book details and examines these symptoms and prescribes remedies. 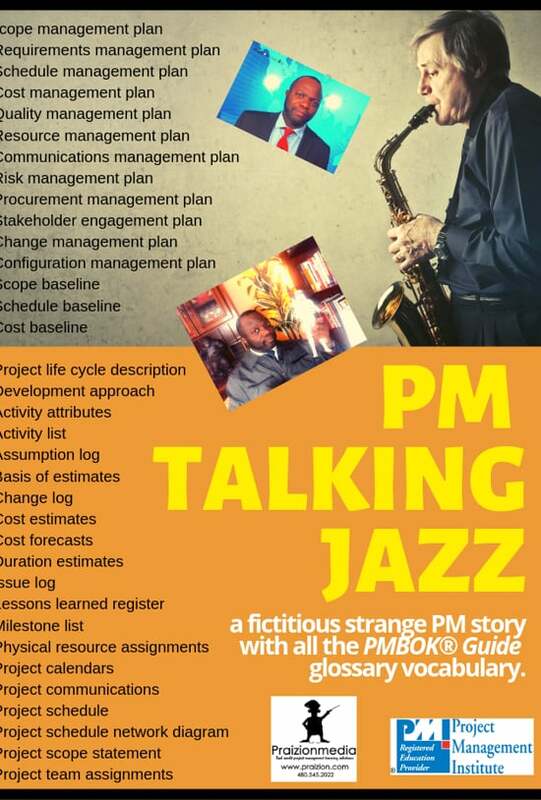 PM TALKING JAZZ - A Quirky Story About the PMBOK Guide Sixth Edition With ALL Glossary Terms Used in It! This laid-back easy to listen to story uses every word in the PMBOK Guide Glossary. Identify words you don't understand and look them up in the PMBOK Guide. Enjoy the jazz and master the content. 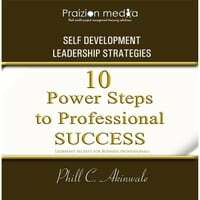 A self-help leadership audio-book for business professionals, young entrepreneurs, high-school leavers and job seekers on how to achieve professional success. Copyright © 2019 Praizion Media All rights reserved. 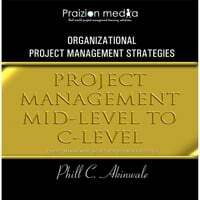 "PMP®", "PMBOK®", "CAPM®", and "PMI®" are trademarks of the Project Management Institute, Inc.